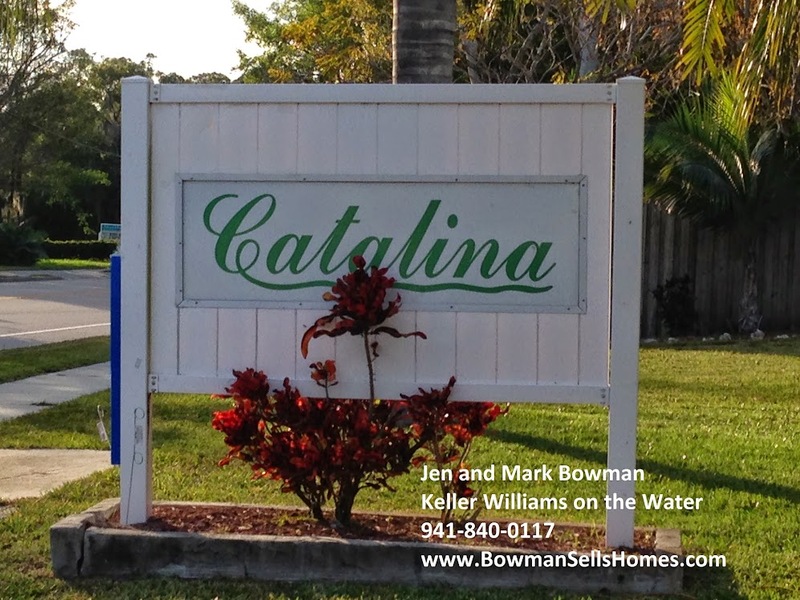 Catalina is a community of 137 single family homes in Northwest Bradenton, Florida. Homeowner Association dues are just $25 a year. Some of the homes back up to canals and lakes. 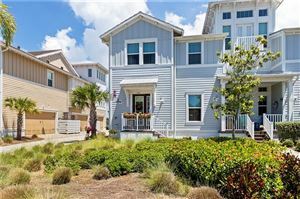 Catalina is convenient to shopping and dining. Anna Maria Island beaches are about 10 minutes away. 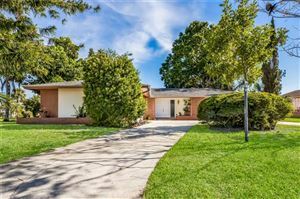 See all the homes for sale in Catalina. Get your Catalina home value.